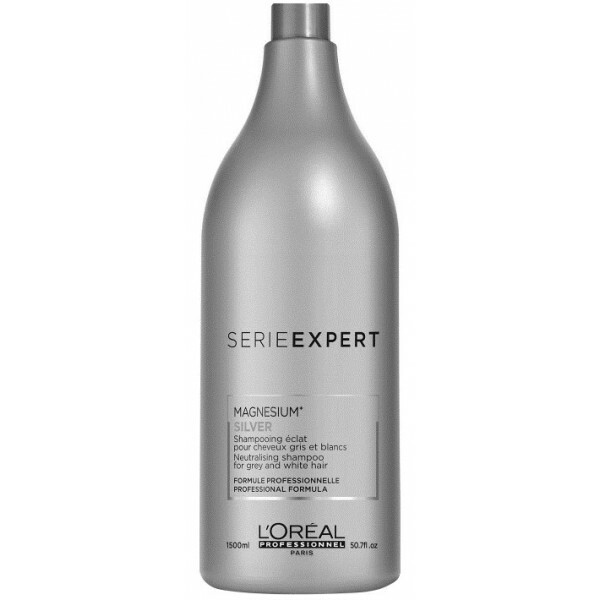 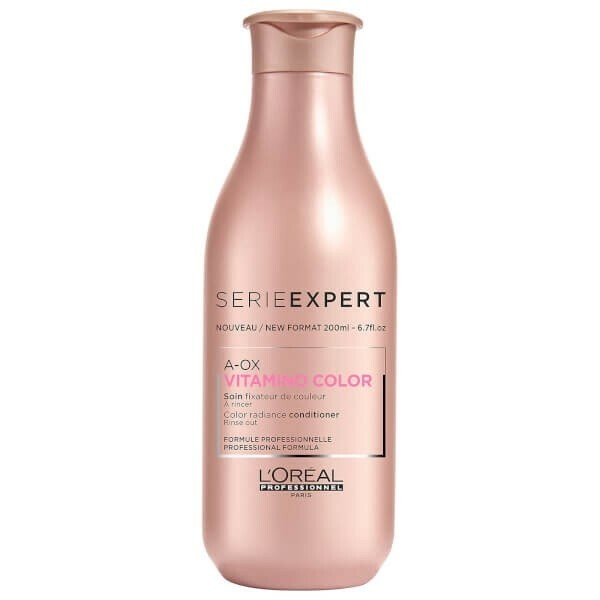 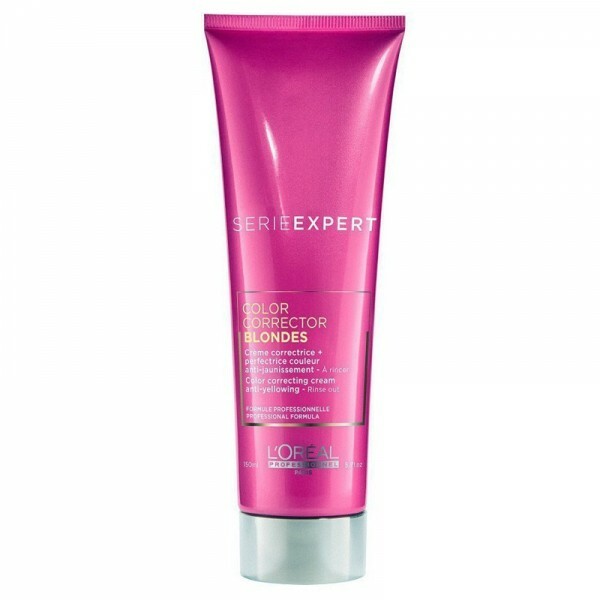 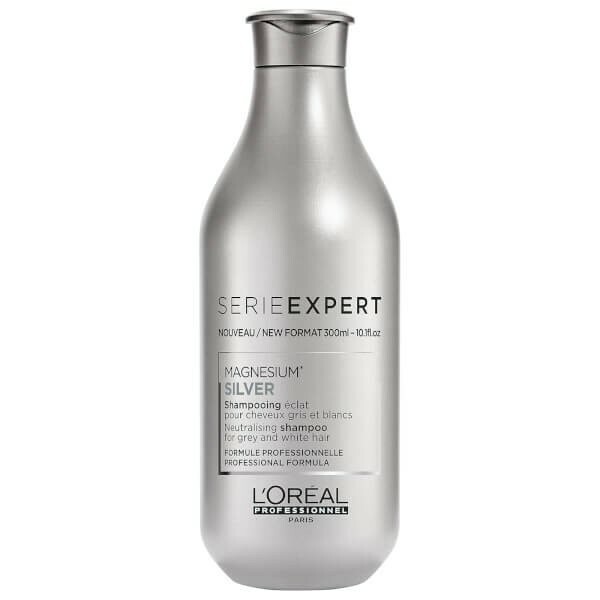 Add shine to natural or colour-treated blonde hair with the Serie Expert Color Corrector Cream from L'Oréal Professionnel. 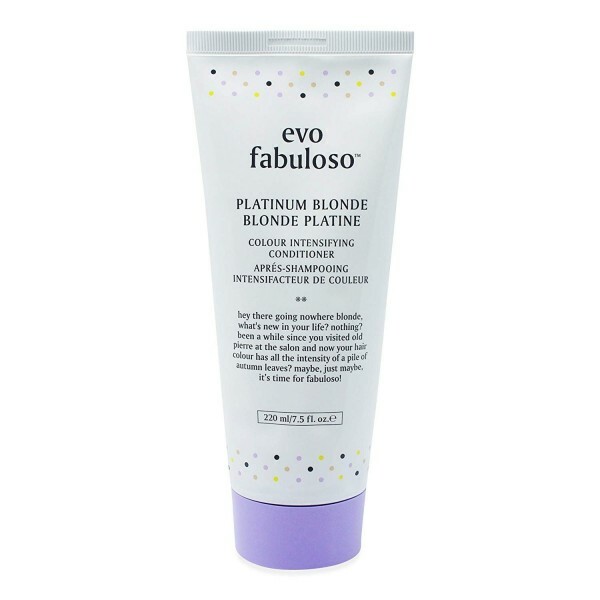 The lightweight, purple cream corrects and perfects yellow tones so you can achieve salon style results in the comfort of your own home. 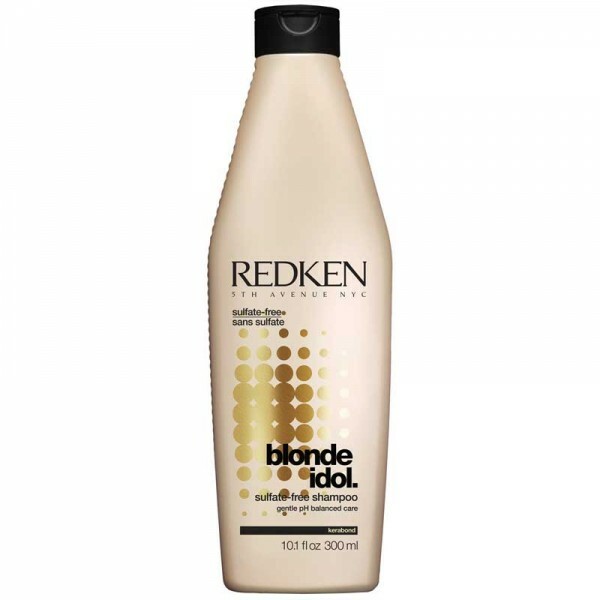 Experience sleek, healthy-looking locks that are bursting with radiance.